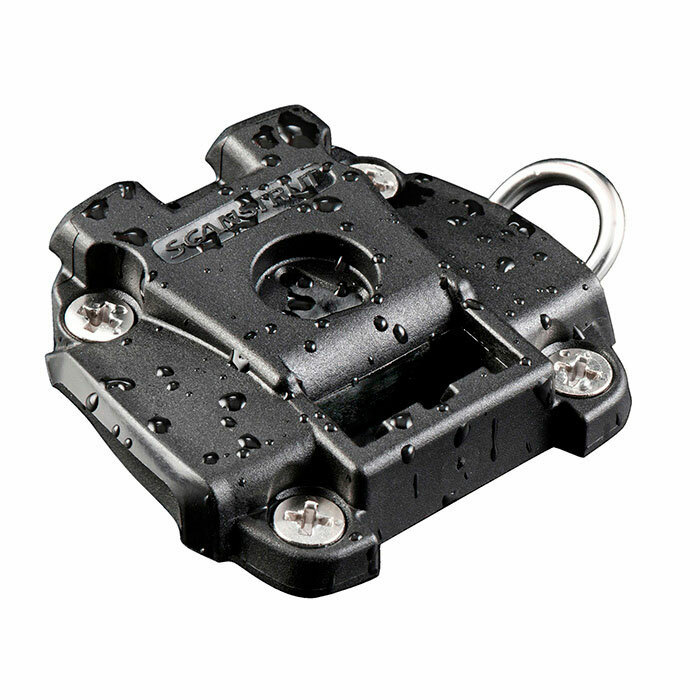 ROKK Mini is a compact and multi adjustable mounting system for smart phones, tablets, small fish finders, digital and action cameras. Small in size but big on features, ROKK Mini is simply the toughest, most reliable mount for your tech onboard. Typical ROKK Mini mount systems involve three components, dependant on what you want to mount, and where you want to mount it. Components are sold separately. Relaxed Length: 19.7", Maximum Extended Length: 39.4"